DMAZ Corporation Offers Passport Photo Service for Medical Marijuana (Cannabis) Program, Conceal Carry Permit, and Immigration/Visa Passport Service. 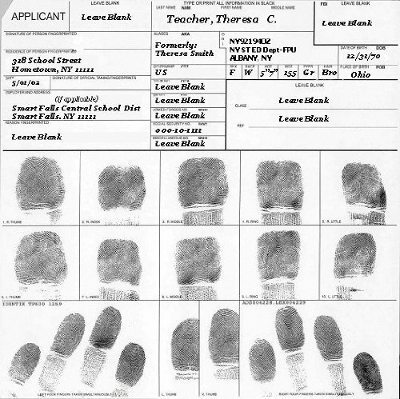 To Reduce the chances of your fingerprint being rejected by the Illinois State Police (ISP) or the FBI, please click HERE to see samples of capturing legible, acceptable fingerprints. Send us an email at info@dmazcorp.com or a message or call us at 224-534-7665.